The new TAC series offers durable shelters that are compact and setup within minutes. The CAMSS 18TAC and CAMSS 20TAC Family of Shelters has the fastest setup of any shelter system without compromising durability. 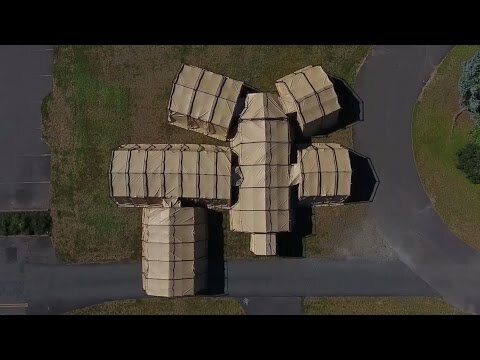 Where speed matters, the CAMSS 18TAC and 20TAC Shelters can be setup in as little as three minutes. Watch our videos below to see the extensive testing in performance and durability of these shelters. The GETT Trailer System combines all the essentials of a functional shelter into one mobile package. See our video below for an overview of this product. 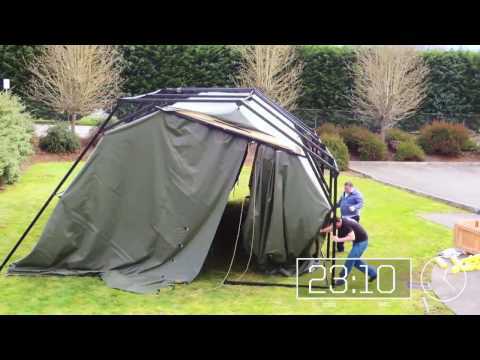 The CAMSS 24TAC LME (Light Maintenance Shelter) is light to assemble but big enough for your large tasks. 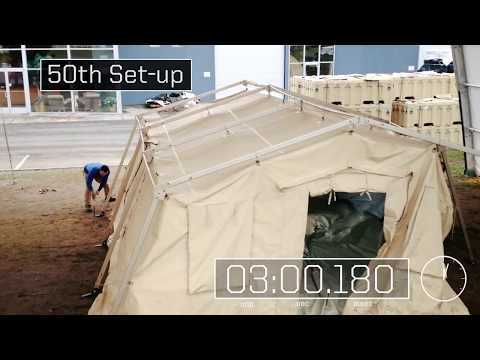 See how easily this shelter can be setup in the video below.